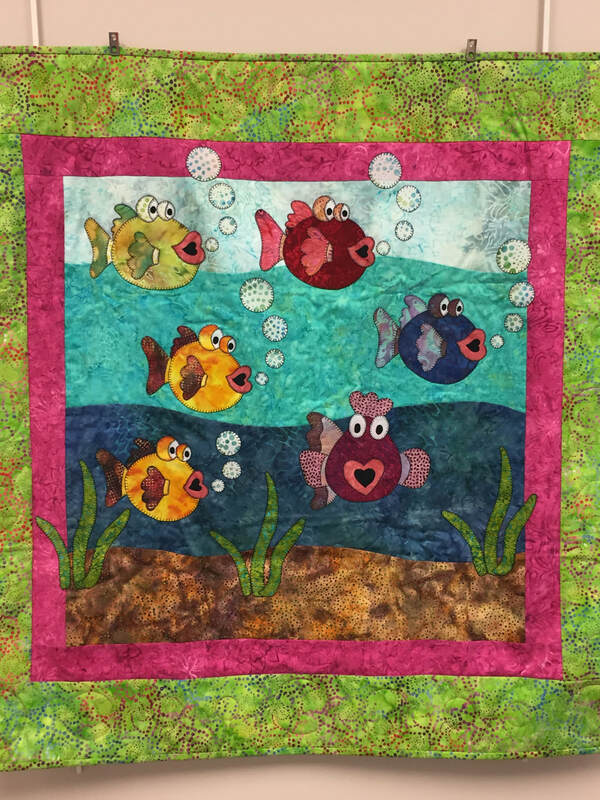 Find us on Facebook or drop us an e-mail! 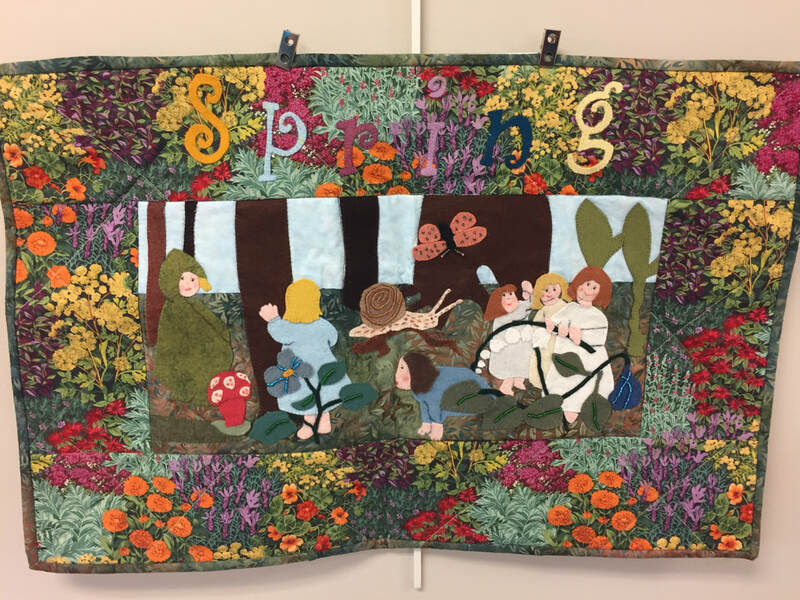 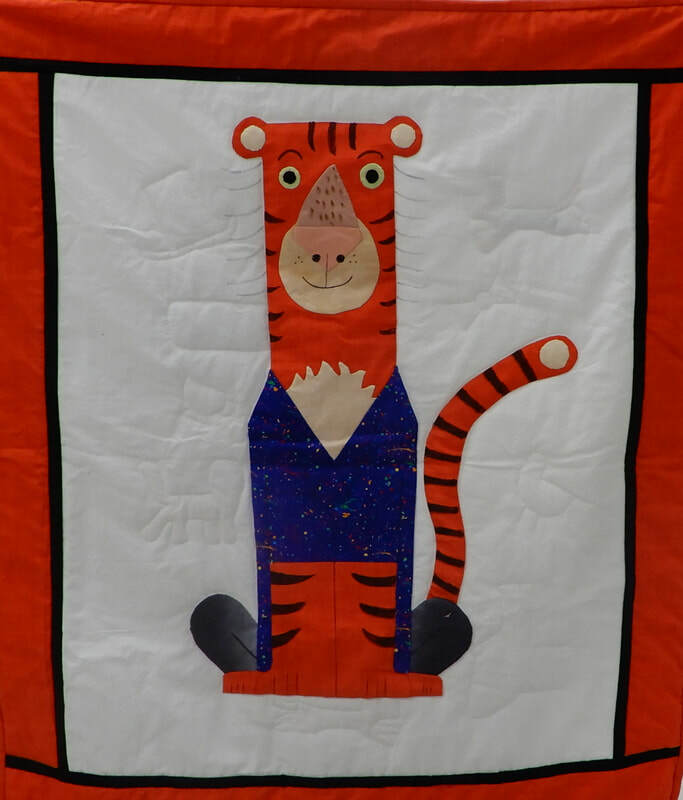 In support of our mission to promote the art of quilting, the Kenan Quilters’ Guild is thrilled to announce the launch of Storybook Quilts, a quilt lending program geared toward local school districts and libraries. 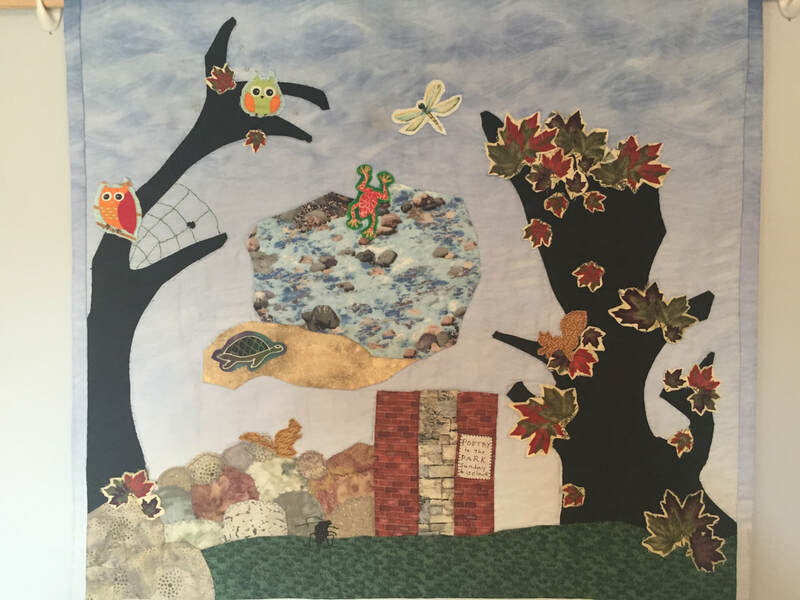 This program is currently open to schools and libraries in Niagara, Erie, and Orleans counties. 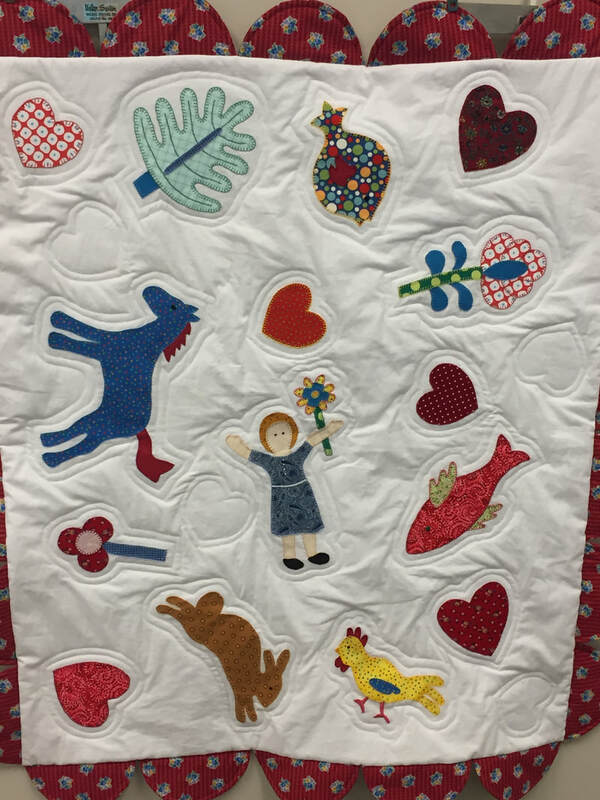 The quilts and their companion books may be used in reading, story time, math, social studies, history and library display. 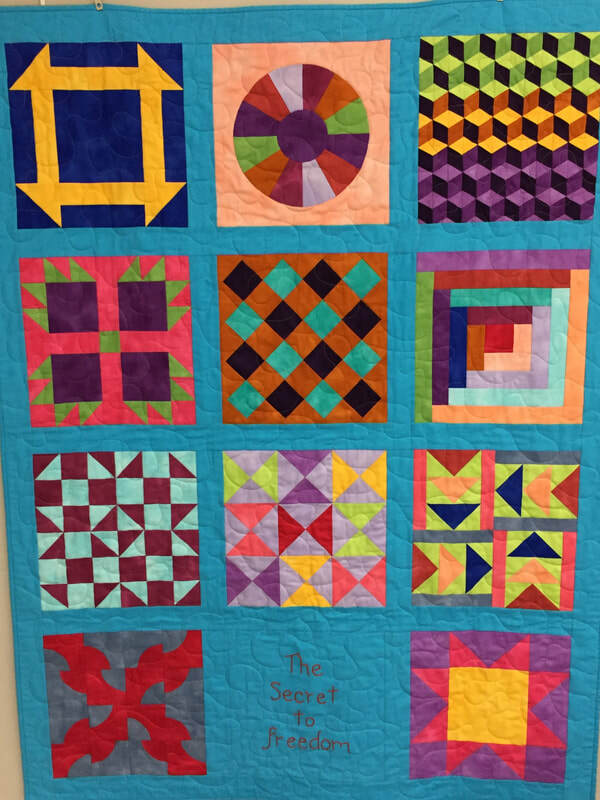 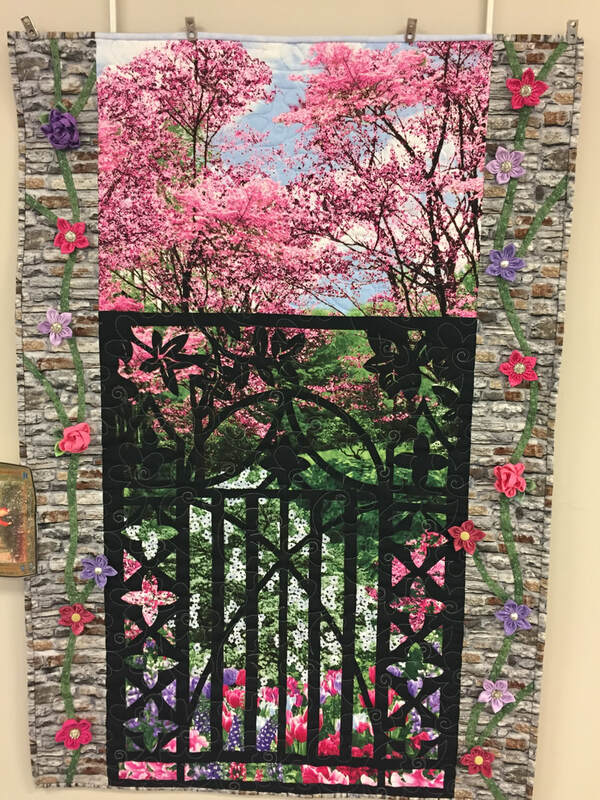 During the summer months, we will also loan the quilts for display in libraries, senior facilities, and other community centers. 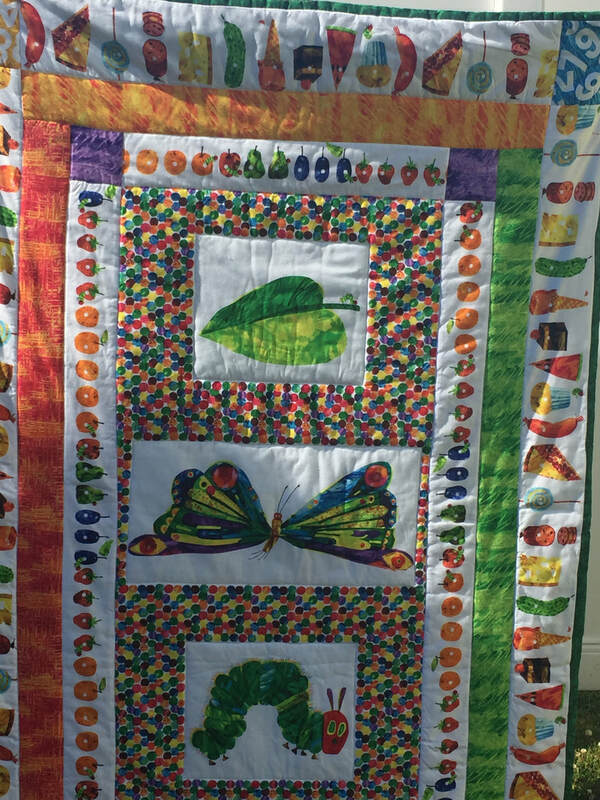 As of November 2018, our collection includes 13 books and their partner quilts. 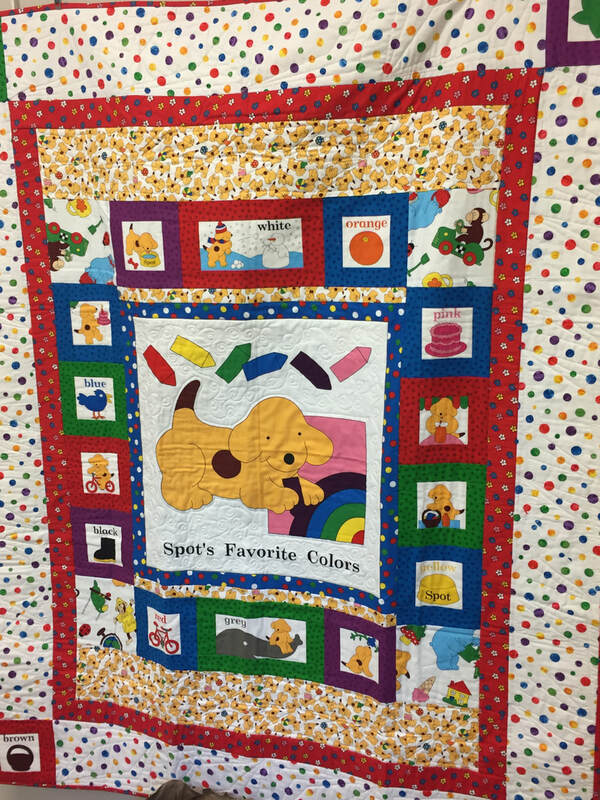 More quilts and books will be added each year! 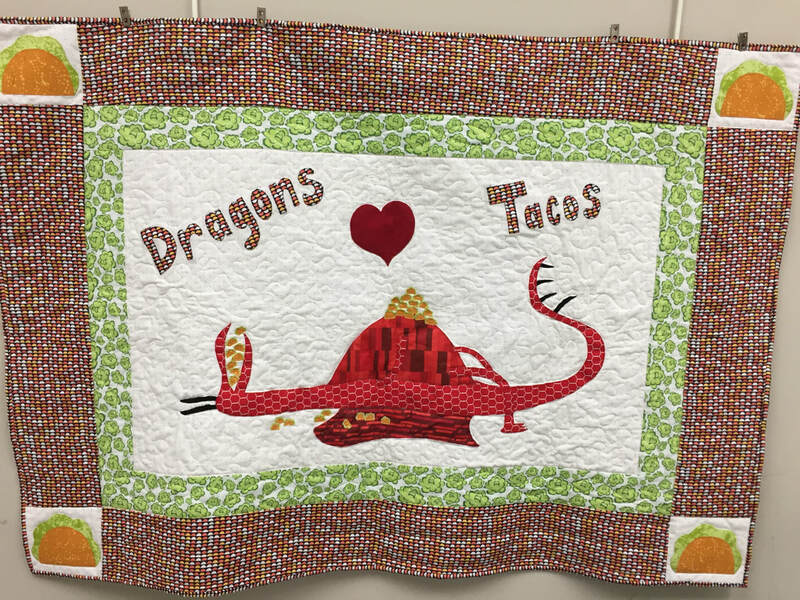 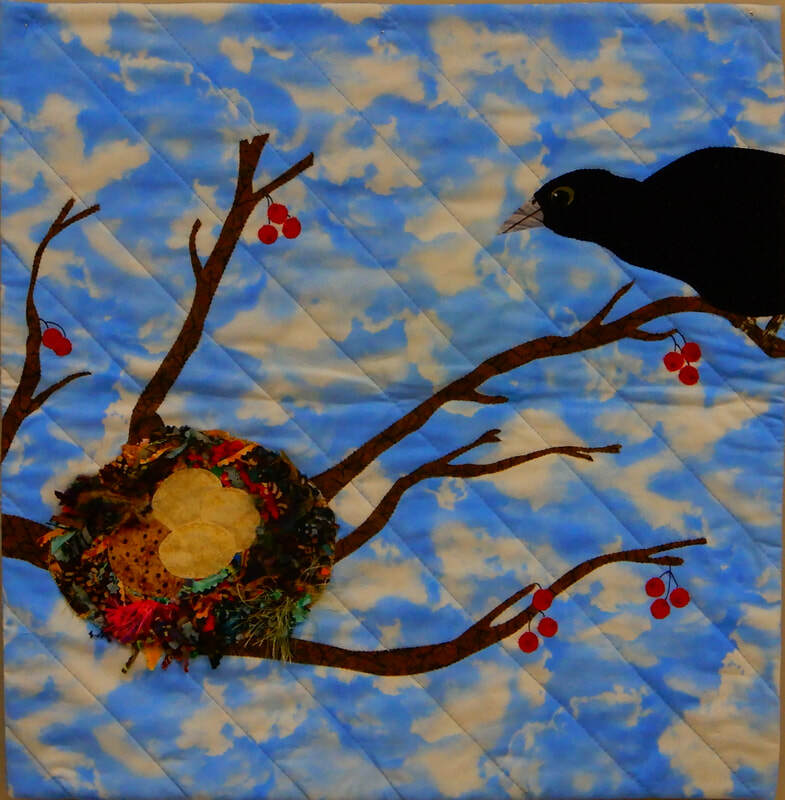 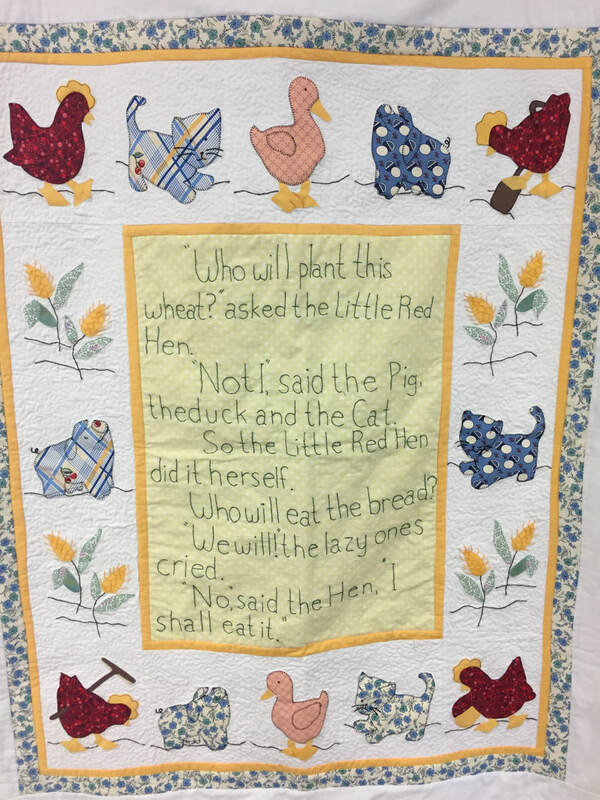 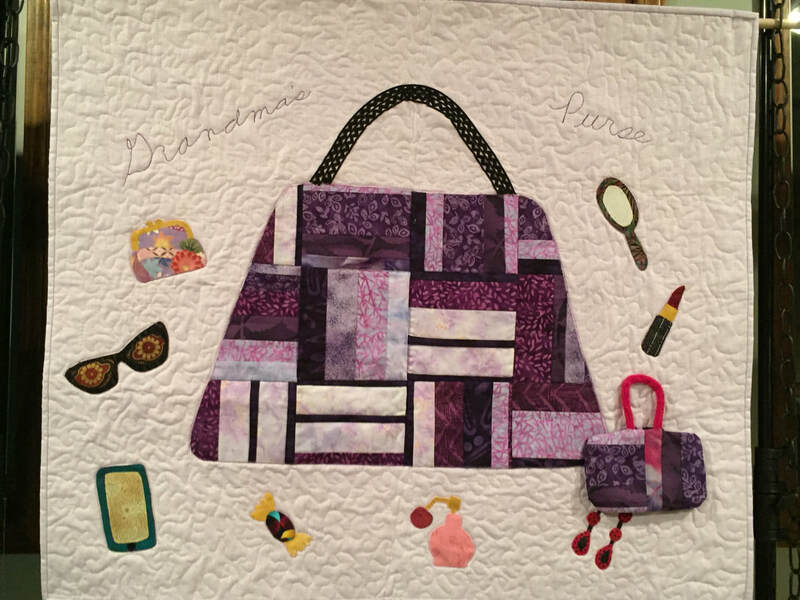 For more information or to request a loan, contact Jan Jordan at kqgquiltshow@gmail.com.